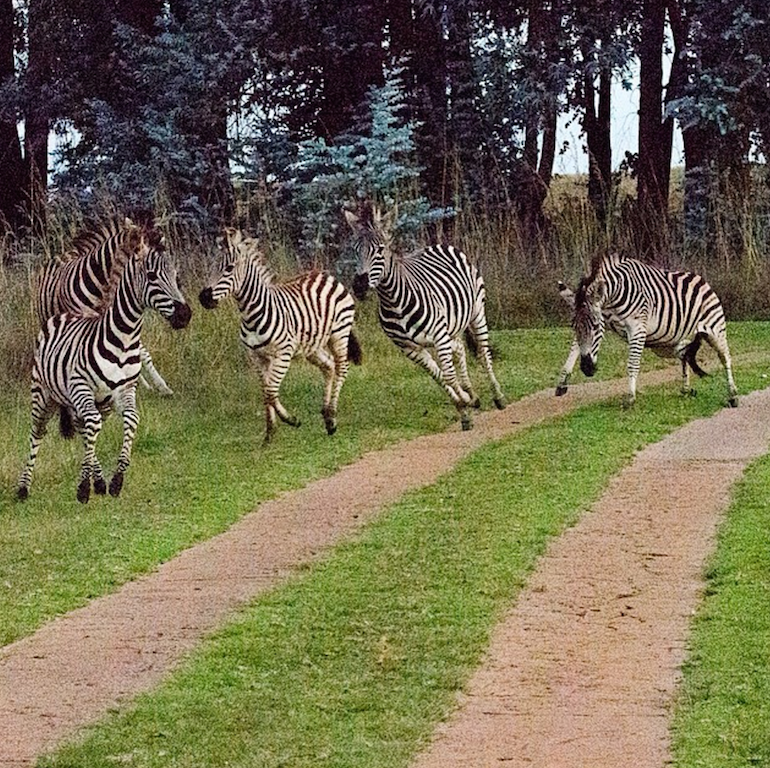 Take a walk on the wild side with adventurous activities just a short drive from Joburg. National Geographic Adventurer of the Year, Alastair Humphreys, is an advocate of short, simple microadventures. He believes that beyond the demands of the 9 to 5 lifestyle are a full 16 hours in which to have a mini-adventure, get out of town, swim in a river, camp in the wilderness and enjoy life. If you can’t get away on a weeknight, why not spend a weekend a short way out of town, choose a microadventure and enjoy a thrill and a different pace of life. 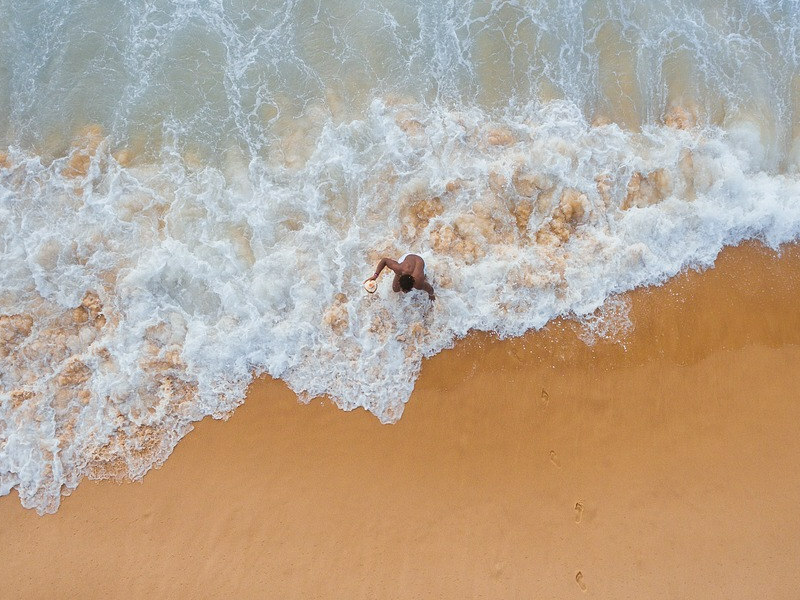 “Man cannot discover new oceans unless he has courage to lose sight of the shore.” – André Gide. Kloofing or canyoning, as it is known in the rest of the world, involves a point of no return, usually there comes a moment where there’s no turning back and you have to trust your instincts and jump off a waterfall to the next level. Kloofing entails climbing, hiking, swimming and abseiling so you’ll really be challenging yourself. Cost: R790 each for a full day of kloofing with Mountain Adventures in the Magaliesberg, minimum age 12 years. Call: 082 652 1490 or go here to find out more. 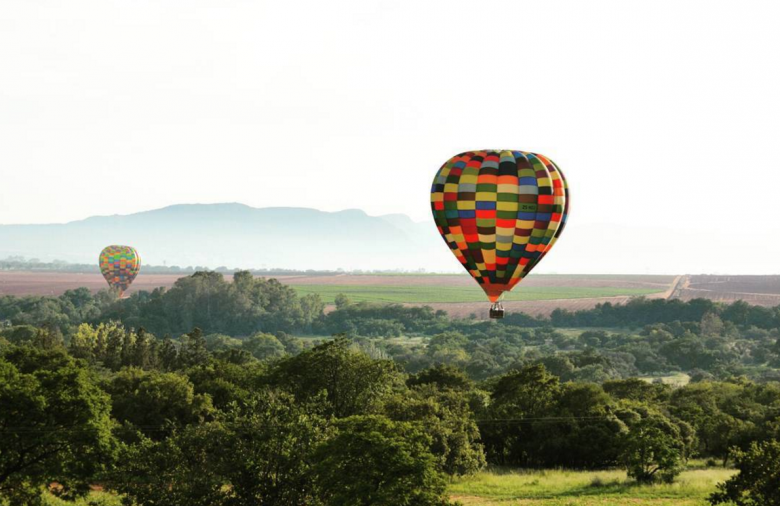 For those in search of a new perspective on life, a safe but adventurous hot air balloon ride with Bill Harrop’s original balloon safaris is the perfect way to end off a stressful year. Experience the Magalies river valley from a dizzying height or view game in the Waterberg. Cost: from R1570 depending on the number of people booking. This 2km long zipline will have you averaging speeds of 120 km/hour, sometimes reaching up to 160 km/hour! The highest ever recorded speed was 185 km/hour and the zipline once held the record for being the fastest, highest and longest zipline in the world for 6 years. Book your turn on the “Zip2000” for the thrill of a lifetime. 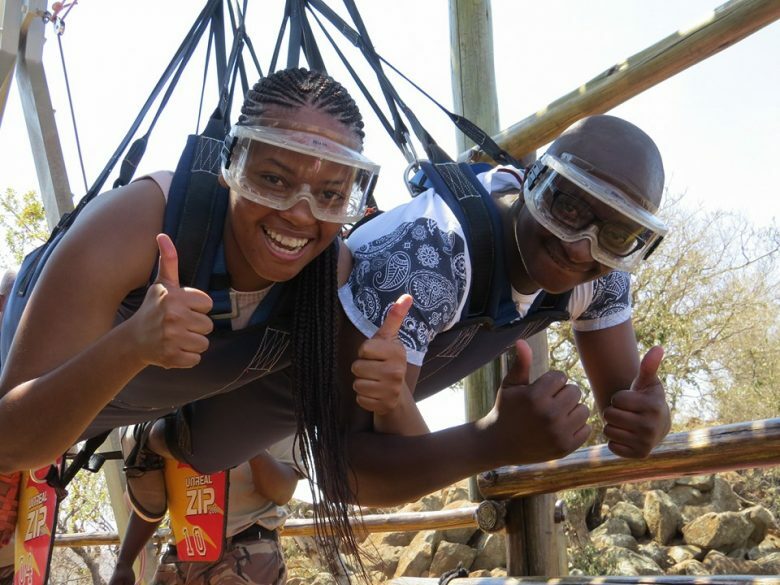 Cost: the activity costs R600 per person and departures to the zip slide are every two hours, every day except Mondays. 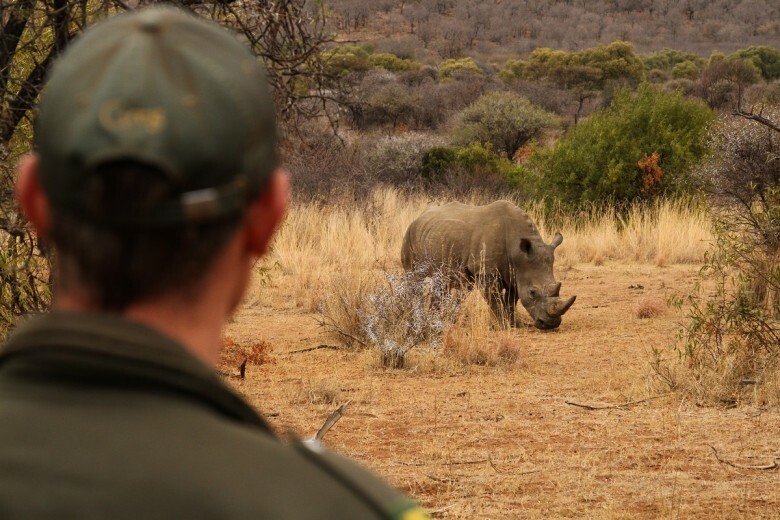 To aid in raising awareness against rhino poaching and promote rhino conservation, Letsatsing Game Reserve have a program whereby members of the public can track, approach and then observe the rhinos on foot. 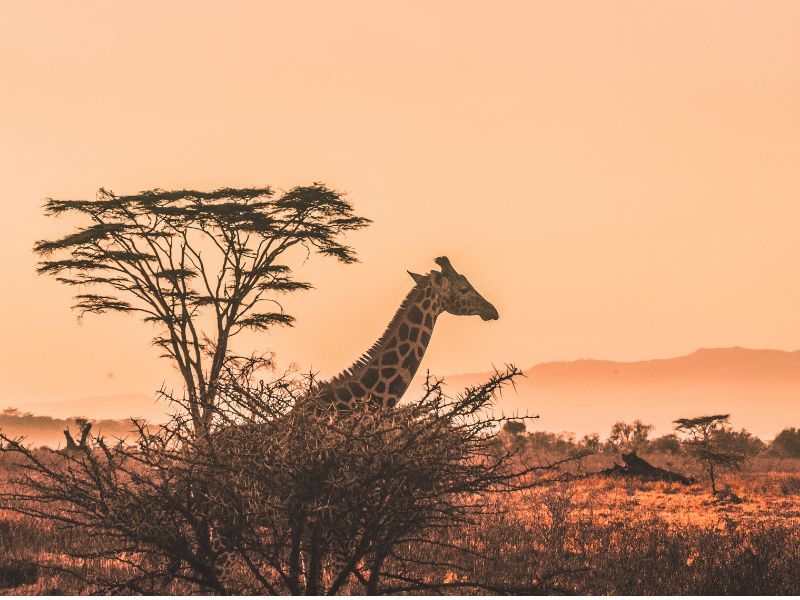 This is a wonderful opportunity to learn more about game conservation and the plight of rhinos while getting to see these gentle giants in their natural habitat. The total activity time is approximately 2.5 hours and there are departures twice daily: morning and afternoon. Call: +27 (0) 14 552 5020. Cost: R790 per person (you have to be at least 16 to participate. Escape big city lights to the calm beauty of the countryside at Millstream Farm in Dullstroom. This little slice of heaven for avid trout fly fishermen is also lovely for walks among zebra, and reading a book with the glass of wine. Adventures come in all shapes and sizes. Drive from Johannesburg: 2 hours 40 minutes via the N4 and N12. First time riders will relish the experience of game viewing from the back of a four-legged friend. 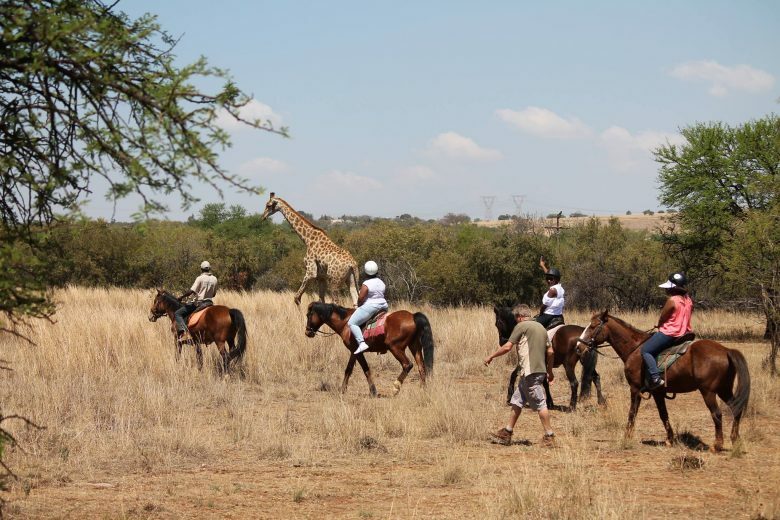 You can spot giraffe, zebra, nyala, impala, ostrich, blesbuck, kudu, blue wildebeest, springbuck all on horseback. Kids especially will love this mini adventure. Cost: R250 per adult and R220 per child until the end of November. You are so lucky! Such a great adventure! And beautiful pictures! After reading this post , I wish to go a adventurous trip to Johannesburg. I am a person who like to travel whole around the world thanks for sharing this travel note, it inspired a lot. I would like to suggest top rated essay writing service for best travel guide. It was about the experiences during an adventure day trip. 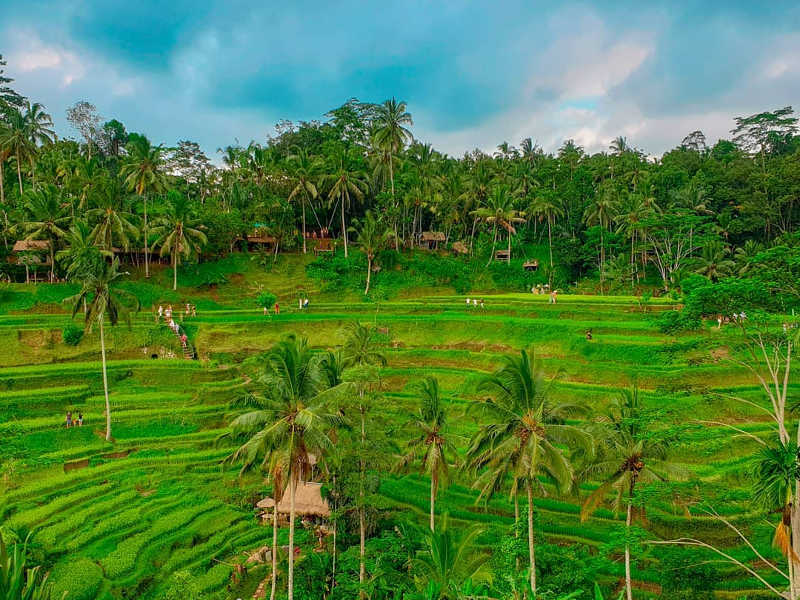 It is quite thrilling and it entertains those who love these kinds of trip. We are so excited and it is truly an interesting blog. A great tour to give you a taster of Johannesburg, an insight into the impact of apartheid and the reality that is Soweto. We actually did the tour in reverse order to what is advertised which meant that it was late afternoon by the time we passed Mandela’s house so there wasn’t the option to visit as suggested. However, there is a lot to pack in and something inevitably will be compromised. The zip line in Sun City seems like a really fun activity – will probably enjoy it even more when Joburg’s weather is more on the cool side. I’ve only been to Sun City once so will be putting this on my to-do list as another trip is sure to happen in the near future. 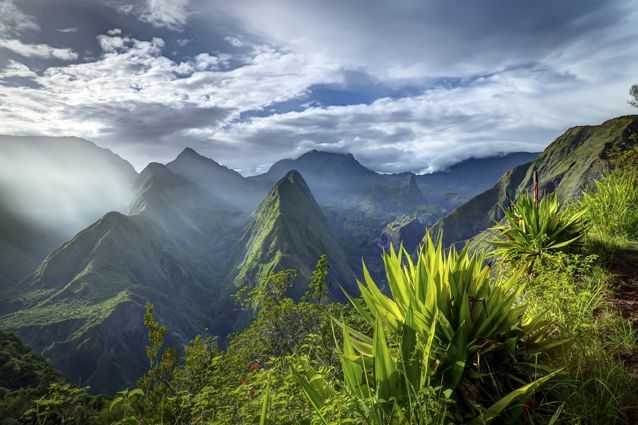 Reunion & Mauritius – Enjoy The Best Of Both Paradises!